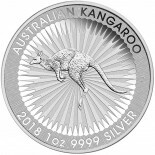 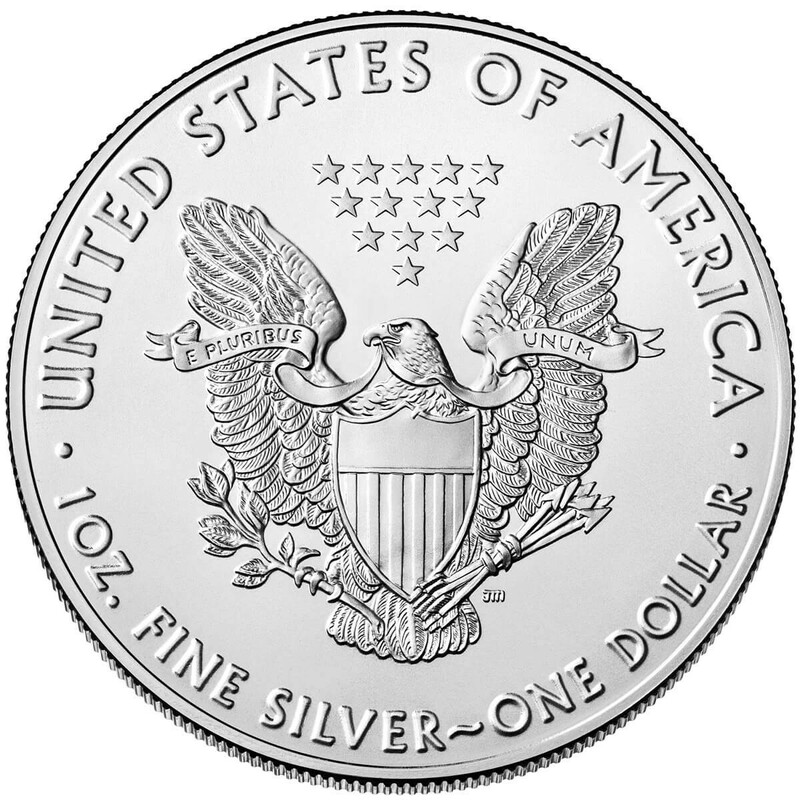 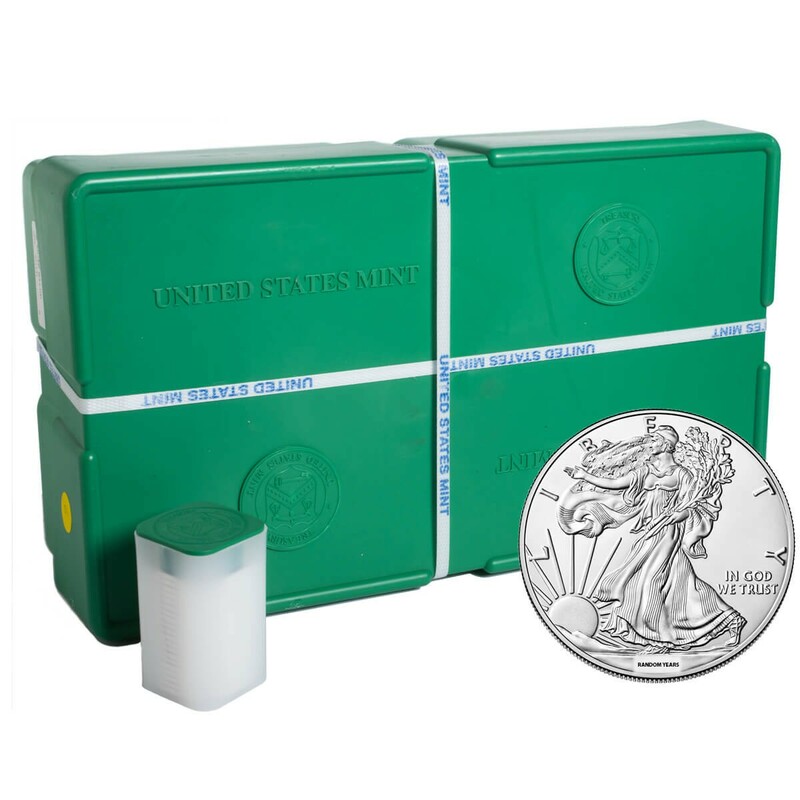 Considered the standard of nationally minted bullion coins, the American Silver Eagle is a one-ounce .999 pure silver coin that is also considered legal tender in the United States. 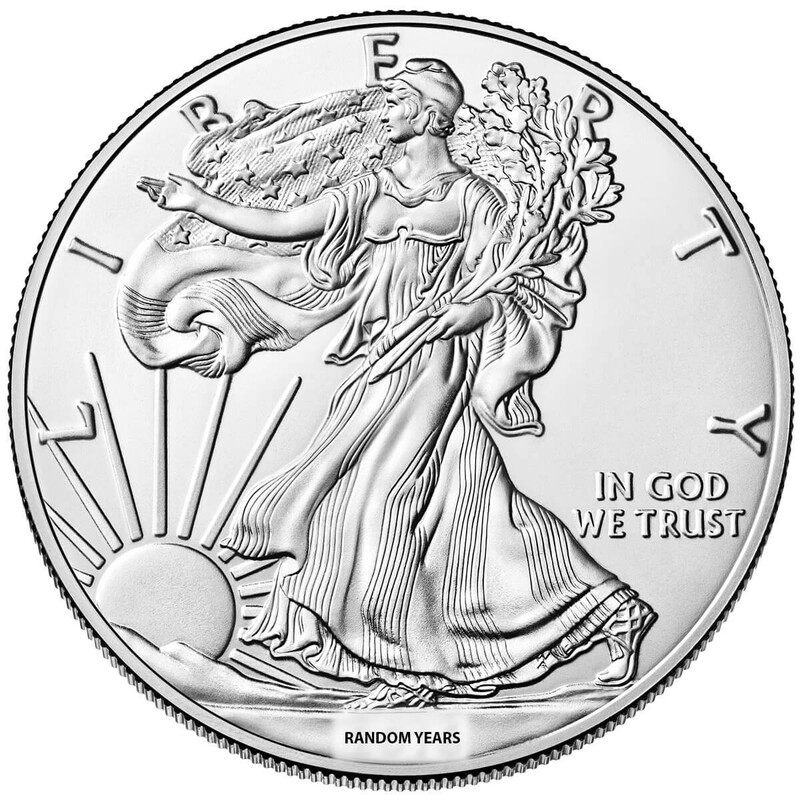 This coin features the obverse design of the "Walking Liberty" coin of the past and the reverse features a modified US Seal and Motto, along with the purity. 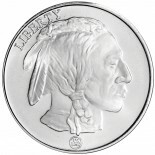 The coin is nominally listed as $1 USD.